Started in the early 1970s by a committed group of parents, Communitas Supportive Care Society continues to carry on their vision of care and inclusive communities. Today, Communitas employs over 400 staff providing person-centred care for more than 500 individuals. Whether it is a residential home or a daytime activity program, whether a person is living with a developmental disability or someone journeying with mental health challenges, all who come to Communitas are treated with respect, dignity and love. 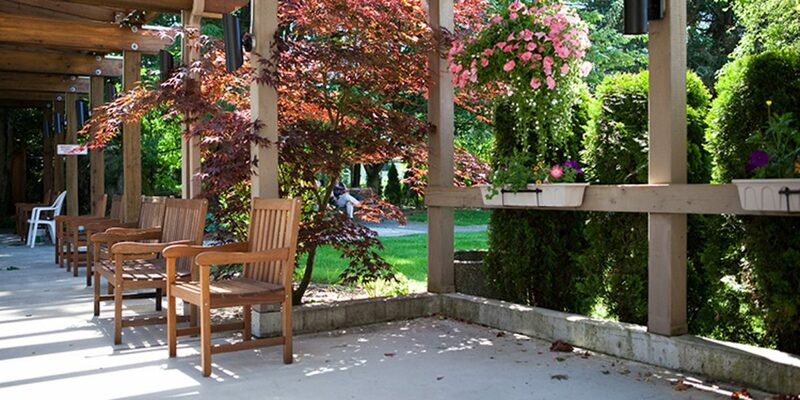 The Cedars was opened in 1974 and was the first group home of Communitas (then MCC BC Mental Health Committee). “Who will look after our children when we are no longer able?” The question came from his parishioners and it haunted Pastor David A. Friesen. These were parents who were caring for adult children with disabilities and as they themselves were aging, they wondered what would become of their children. Parents were also concerned that their children, who had been raised in a Christian context, would continue to live in a place that would nurture their faith. Together with P.D. Loewen and Henry Born, Pastor Friesen established the Samaritan Society of Comfort and Cheer. The society approached Mennonite Central Committee BC for help. MCC BC created a Mental Health Committee and its first priority was establishing two group homes. 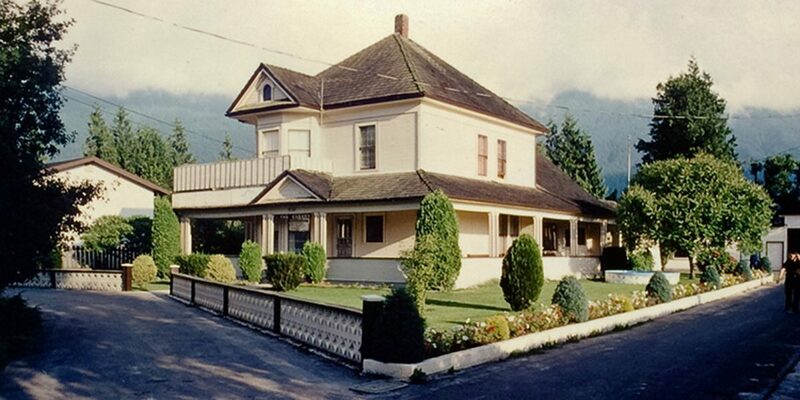 The first, The Cedars, in Rosedale, BC opened its doors on November 1, 1974; Twin Firs opened its doors shortly after, in 1975. Today, Communitas supports 19 residential homes where residents receive 24-hour care in a home-like environment, where they are treated with respect and dignity and encouraged to participate within the home and community as they are able. 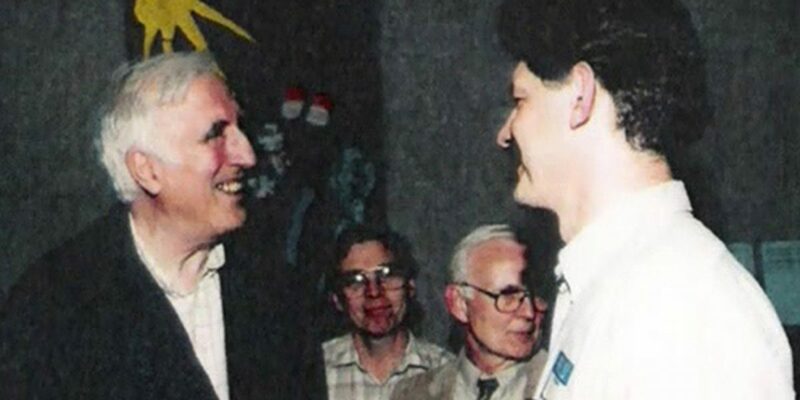 Steve Thiessen, long time CEO of Communitas (right), meets with Jean Vanier (left) during the 1980’s. MCC BC’s Mental Health Committee was deeply influenced by Jean Vanier, who believed that people with disabilities need to be loved and cared for in the context of community. The United Nations declared 1981 the Year of the Disabled and the 80s saw great change in the way that people with disabilities were treated. The Province of British Columbia invited MCC BC to assist with the process of deinstitutionalization and the establishment of group homes. This was a significant paradigm shift for society but not for those serving at the Cedars and Twin Firs; they already knew that a home environment where people were treated with dignity, love and respect was the only way to care for people living with developmental disabilities. The first home created during deinstitutionalization process was “Dahlstrom” (later renamed “Ferguson” following the street’s name change.) 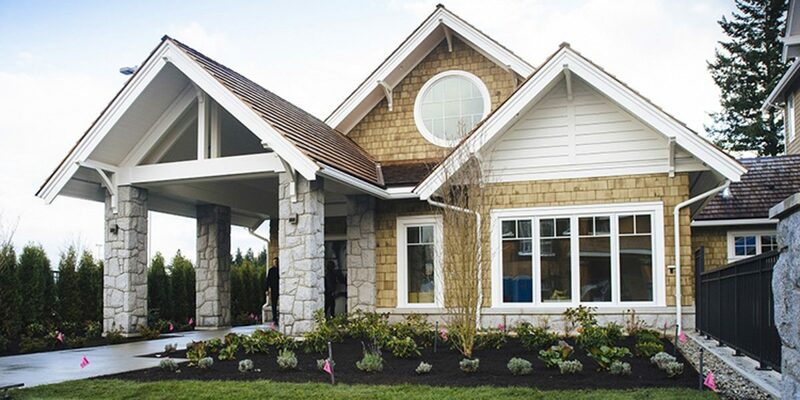 Other homes were established in the Fraser Valley, Lower Mainland and North Vancouver Island. 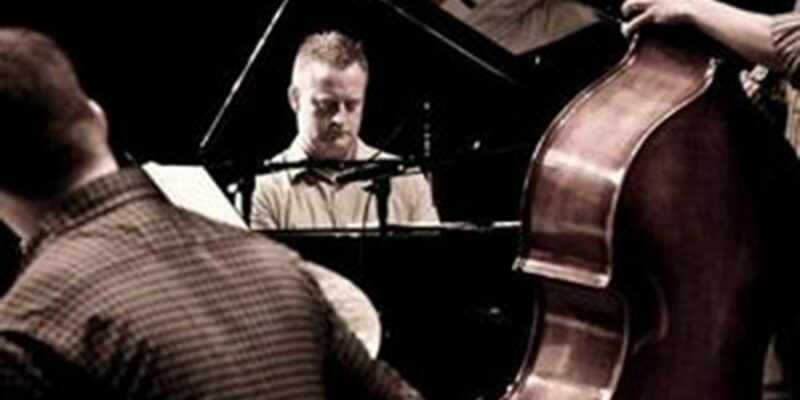 The Nelson Boschman Trio recorded on the Infant King Records Label, which was launched in the 1990’s. In 1992, a separate legal entity was formed called Mennonite Central Committee Supportive Care Services (MCC SCS). More group homes were established and adult respite services created. MCC SCS also began to support people living with mental illness and those who live with an acquired brain injury. Our social enterprise program, Support Towards Employment Program (STEP), began Shred Masters and Valley Recycling, providing pre-employment support and hands-on training for those who are living with mental illness. The Peer Support Worker program began, allowing people to support one another as they navigate their way towards mental wellness. MCC SCS also expanded its work onto the North Island as the provincial de-institutionalization process came to a close. The Kelowna Cluster was created, giving people with developmental disabilities a unique living arrangement in the Okanagan. A unique fundraising component also began this decade with the establishment of Infant King Records. The first recording with soprano Edith Wiens was Carols for the Infant King, which featured the West Coast Mennonite Chamber Choir. The choir went on to do another 13 recordings on the IKR label. Other artists on the IKR label include Nelson Boschman, Cathy Hardy and Karin Dart (gemma), and Calvin Dyck. Valhaven, a home for seniors with complex care needs, was a partnership between Communitas and the Church of God in Christ (Mennonite). 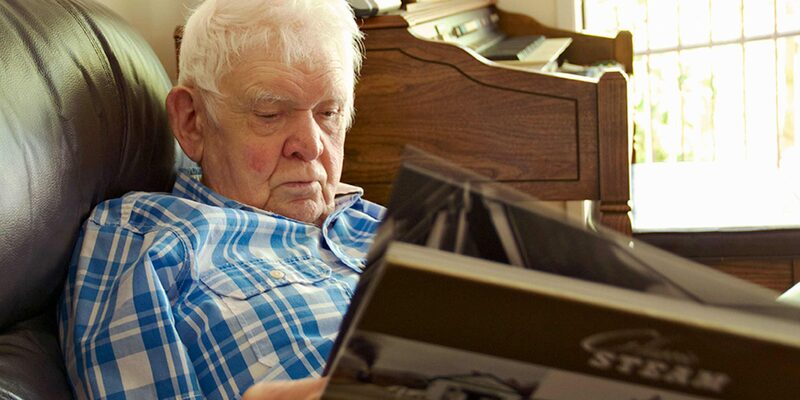 MCC SCS began this decade by accepting the opportunity to care for seniors. Valhaven Rest Home offered complex care for seniors. The vision for this home came from the members of the Church of God in Christ (Mennonite) who wanted to provide “a haven in the valley” for the seniors in their congregation. In mid-December 2015, the services and care for those living and serving at Valhaven were assumed by Tabor Village. The organization also began a unique partnership with the Florence Centre, a community development program in Zaporizhzhya, Ukraine that supports children, families and adults dealing with disabilities, abuse, addiction and mental health issues. Mental health support was expanded through programs like Transitional Living Program and the establishment of the Topaz residence. Another milestone was achieved in 2007 when MCC SCS officially changed its name to Communitas Supportive Care Society. Communitas means “a community where all people are equal.” While our name has changed, our philosophy and culture of care, service, support and accountability remain the same. Matthew’s House, a respite home for children with complex health care needs, is one of Communitas’ newest programs and opened in November 2013. Communitas’s most recent project is Matthew’s House, a respite home for families with children who have complex health care issues. The home is the realization of a dream that began with Doug and Andrea Froese as a way to honour the legacy of their son, Matthew. The Froese’s sought a way to support other families with children living with disabilities. They wanted to build a home away from home where parents could bring their child and know that their son or daughter would be well-cared for by expertly-trained, compassionate caregivers. They dreamt of a place that would provide this care so that parents could experience rest and peace of mind. Matthew’s House opened its doors in November 2013 and has already been a blessing to many families who have used this vital resource.